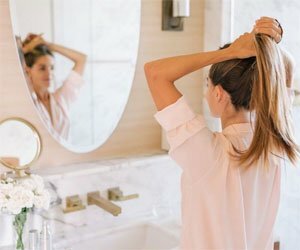 With Fashion Month recently drawing to a close, from New York to London, Milan to Paris – one thing was clear: fresh skin is still very much the order of the day. 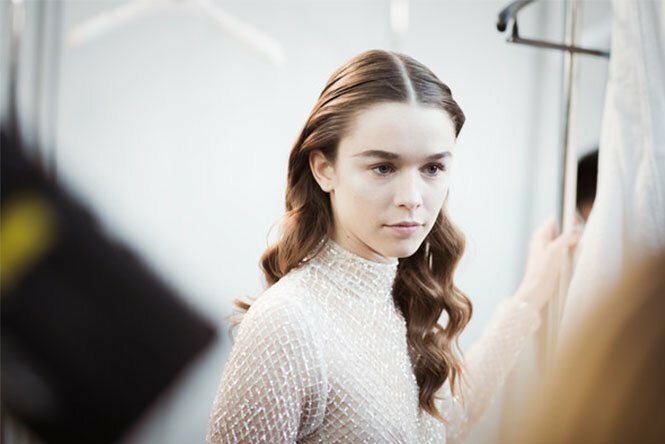 While makeup will always be centre stage – backstage – the key trend that was consistently seen throughout each Fashion Week was beautiful, natural skin. 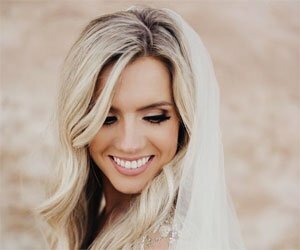 If the summer season has left your skin looking far from having that “model glow”, Rescu have you sorted – pulling together a list of the latest products to hit the shelves that are the ultimate when it comes to saving your skin… Model radiance, anyone?! 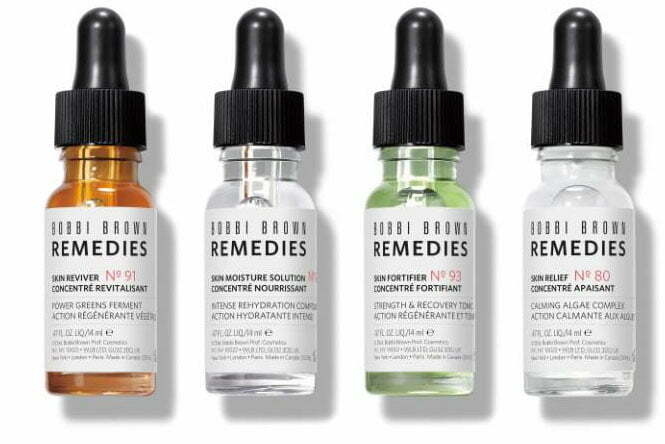 For beauties with oily-skin, this cleansing skin medicine is the perfect way to fight unwanted blemishes from becoming a regular appearance. 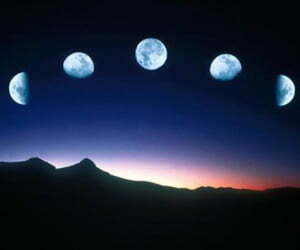 This powerful product will increase your cell turnover to unclog pores and and create lasting clarity. 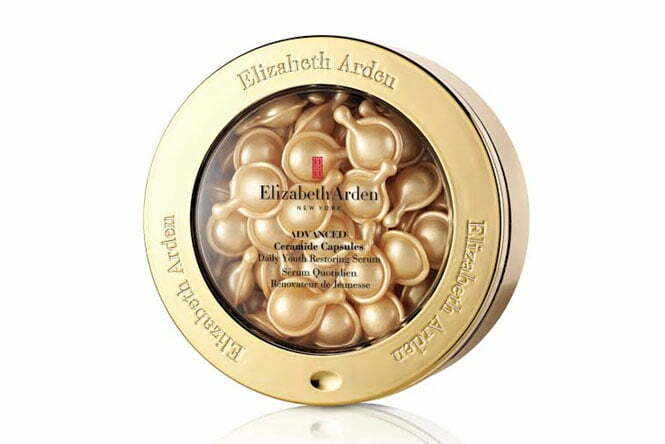 Never mind the age on your next birthday cake, with Elizabeth Arden’s high-tech skin solution said to knock 10 years off your face. These new and improved iconic daily capsules will enhance the skin’s barrier repair function and increase moisturisation to visibly minimise fine lines and wrinkles. In the heart of Africa, the women of Burkina Faso have some of the softest skin going due to their hands-on work with shea butter. Produced using traditional methods, L’Occitane has discovered the shea butter delivered by the Burkina Faso ladies is world class – leading the brand to include it in every product of its new Shea Face Care range. 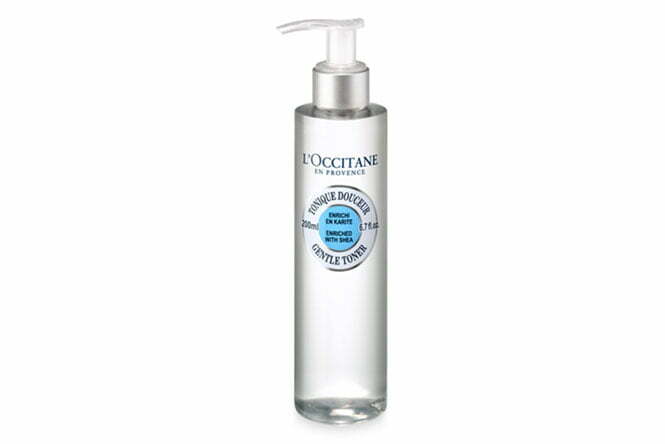 One of the essential products is the Gentle Toner, helping soothe the skin and fight impurities. If you’re having a recent health haul and want to strengthen your body, don’t forget to also invest in strengthening your skin. 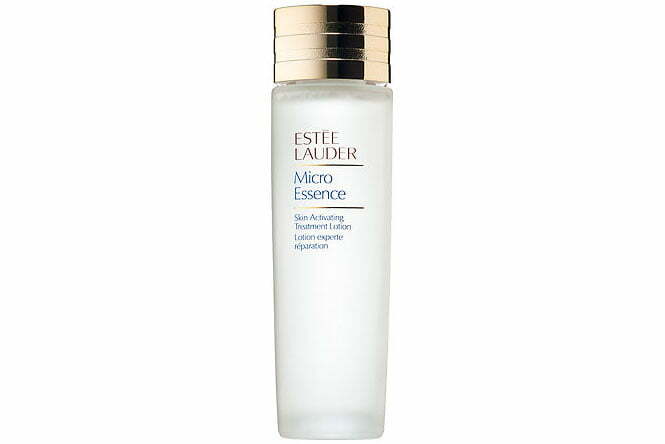 This essence will activate the skin’s foundation and build a vibrant and rejuvenated glow making you the picture of good health. 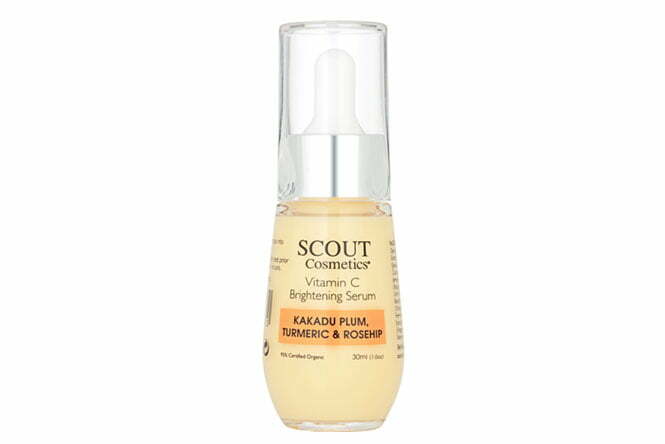 You know a product is the real deal when they use locally-sourced organic ingredients, with Scout Cosmetic’s new Vitamin C Brightening Serum including Australian ingredient Kakadu Plum. Known for delivering antioxidants, hydration and anti-inflammatories directly to the skin, this organic food medicine will hydrate your face and reduce the appearance of wrinkles all at once. There’s a reason the Queen Bee lives 40 years longer than her worker bees. Royal Jelly – one of nature’s most nutrient-rich substances. The good news is that you don’t need royalty in your blood to have access to this ingredient – with Royal Jelly being key to the formulation of Burt’s Bees new Skin Nourishment Night Cream. 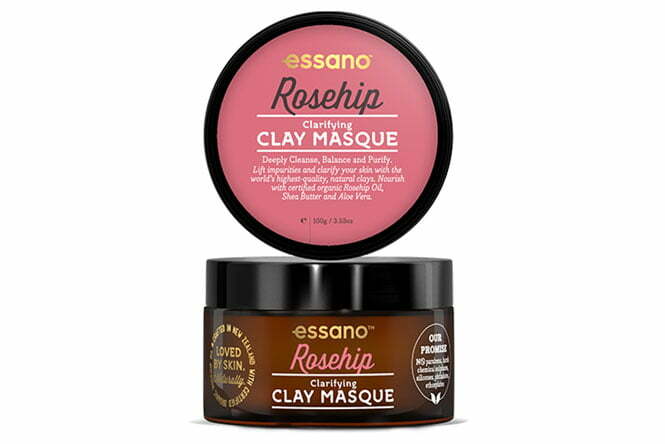 Hydrating, smoothing, softening and skin balancing… perfect for any busy little bee. We’ve all heard of the benefits of drinking green tea, but it doesn’t end there. 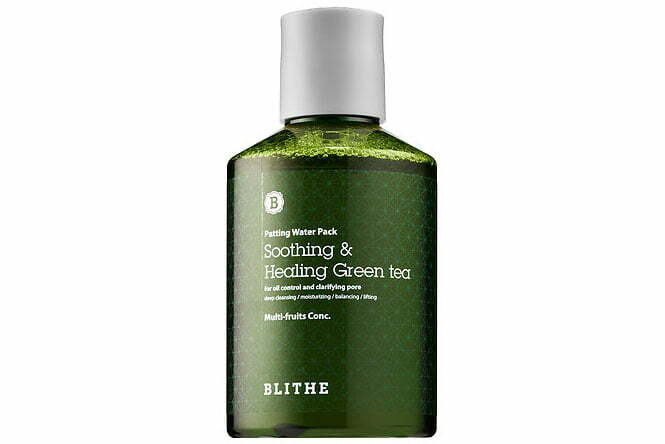 Lather your face in this luxurious tea-infused liquid treatment for the complexion of your dreams. This innovative creation is a go-to Korean beauty product. 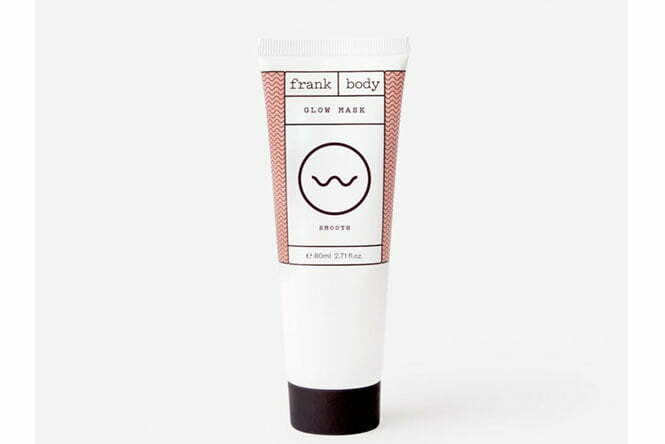 We’re all (well most, anyway) familiar with Frank’s Coffee Scrub, now the brand is extending its offering with facial skincare products. Start your morning off with a bang by adding this berry-blast mask into your daily routine. It’s the perfect way to wake up, with skin being given five minutes of moisture tol leave you glowing and ready to go! Treat yourself to a decadent sugar treat that your skin truly deserves. 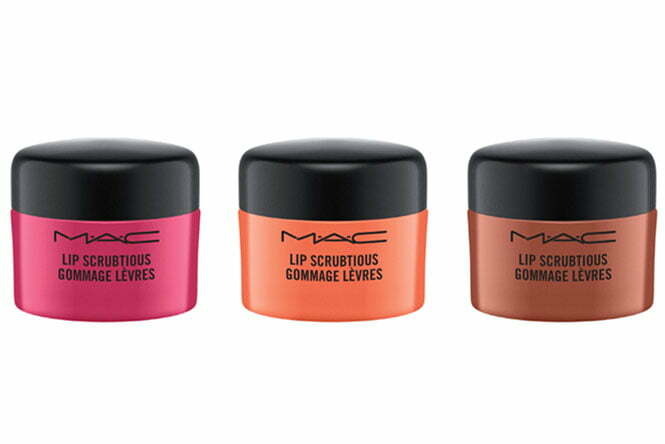 MAC’s new lip exfoliator is a sugar-based scrub that will buff away any dry skin and leave your lips feeling silky smooth (and ready for a little action). 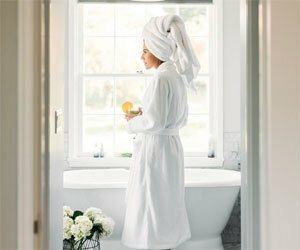 For those days you are too tired to hop in the shower before bed or you are just constantly on-the-go, there’s nothing better than to have your skin feeling cleansed and renewed than a facial cleansing wipe. 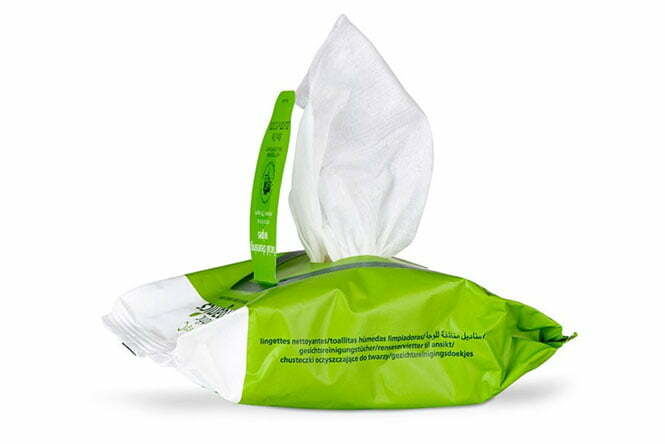 The Emergin C Facial Cleansing Wipes will get you ready to bare all, with their scientifically-tested formula leaving no traces behind. If the beginning of the year has already got you feeling stressed and needing some time-out, take a minute to unwind and rewind with this deep cleanse mask. The antioxidant-rich formula will balance your skin surface, washing away any toxins that have built-up in the hustle and bustle of everyday life.